More than 50,000 fires are caused by fireworks each year? In 2015, US hospital emergency rooms treated an estimated 11,900 people for fireworks related injuries? Two reasons to use proper precautions when handling any firework. Be sure fireworks are legal in your area before using or buying them and observe local laws. Store fireworks in a cool, dry place away from children and pets. Never carry them in your pocket. Always have adult supervision with any type of firework activity. Make sure the person lighting the fireworks always wears eye protection. Never allow children to play with or light any fireworks. Sparklers may seem kid-friendly, but they actually account for roughly one-quarter of emergency room firework injuries. Don’t point fireworks (that includes sparklers) at anyone while trying to light them or after they have been lit. Light only one firework at a time, never try to light multiple fireworks at once. Keep a bucket of water close by as well as a portable fire extinguisher. Don’t try to re-light any fireworks that malfunction. The best action is to soak them in that bucket of water to ensure they are out and then throw them away. Never light fireworks up in a container of any kind, especially one that is glass or metal. Remember, alcohol and fireworks do not mix. 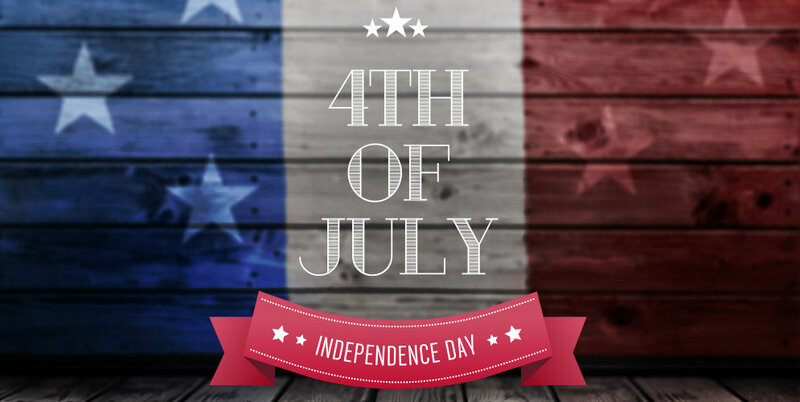 The Nash & Franciskato team wants to wish you, your family and your friends a fun AND safe 4th of July holiday.